🗓 Date :- 20 November 2018, Tuesday. 🕘 Timing :- 10:30 Pm (India). 🏟 Venue :- Boland Park, Paarl, South Africa. They are still without the services of Faf du Plessis and Tabraiz Shamsi. Both are expected to feature from next game. Stars will also be without the services of Kagiso Rabad and Reeza Hendricks. 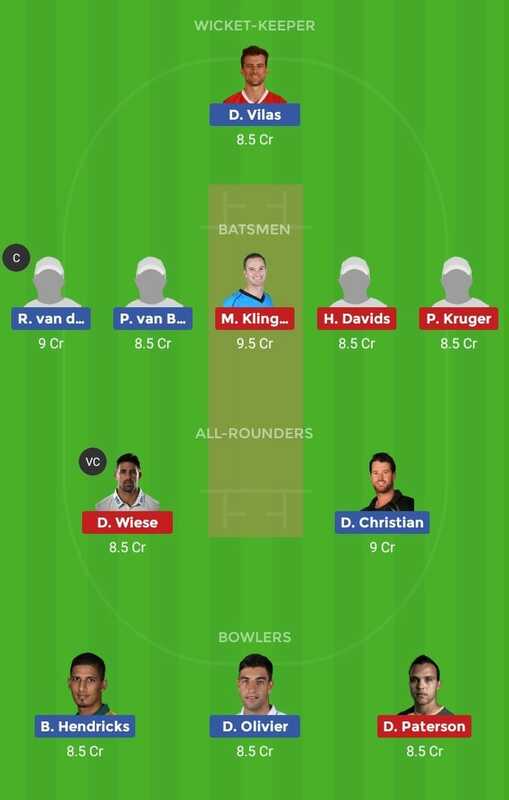 Chris Gayle & Paul Stirling has left the squad to play in T10 League. Cameron Delport and Dwayne Bravo will not play as they have to play T10 league in Dubai. Stay connected for more JOZ vs PR team news. *Watch Video Team for more info. 🌟 If you like our app then please rate us 5 star on Play Store to motivate us.